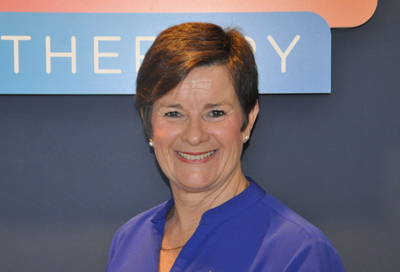 Beatty Park Physio is part of the iconic Beatty Park Leisure Centre, North Perth. 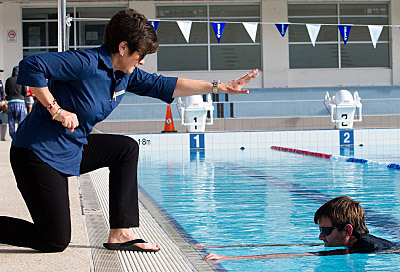 We have successfully serviced all levels of active individuals from the junior community level swimmer all the way to AFL players and Olympians and seniors. 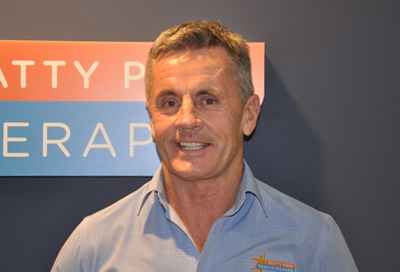 We offer physiotherapy services such as Clinical Pilates, Swim Analysis, Hydrotherapy, AlterG Treadmill and Specific ACL programs. John Annear, Katie Holtham and team are proud to be part of this world class sporting facility. Advancements in treating sporting injuries have influenced the techniques used for more commonplace injuries. 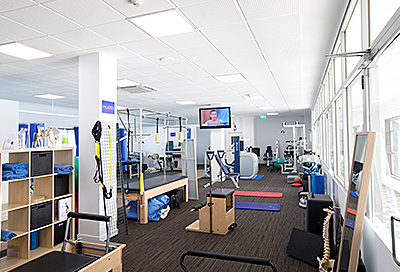 We offer some of the best recovery and rehabilitation treatments available in Perth. 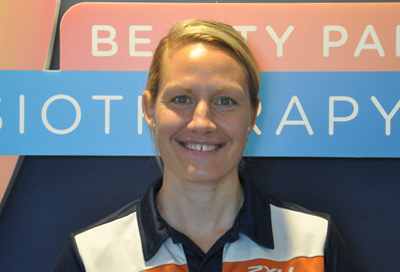 Beatty Park Physiotherapy completes Game Ready Research .. Supporting why superstar Athletes are taking advantage of this Device! Exercise on the Moon (almost) with the AlterG.